steadfastness of hope in our Lord Jesus Christ. When Paul thinks of the church at Thessalonica, he can do nothing but give thanks. As he considers them in prayer, he remembers God’s work of grace in their lives. Full of the Spirit, these saints have trusted in God amidst trials and proven their calling by lives of labors of love and enduring hope. Such are my sentiments when I think about the saints at OBC. I marvel at God’s kindness to gather this body every week and to see it unleashed throughout the week in various forms of ministry. From the women’s prayer meetings and Bible studies at OBC to the community groups scattered throughout Woodbridge to the Tuesday night discipleship gatherings, it fills my heart with joy to see God’s people active in the Word and the work of the Lord. 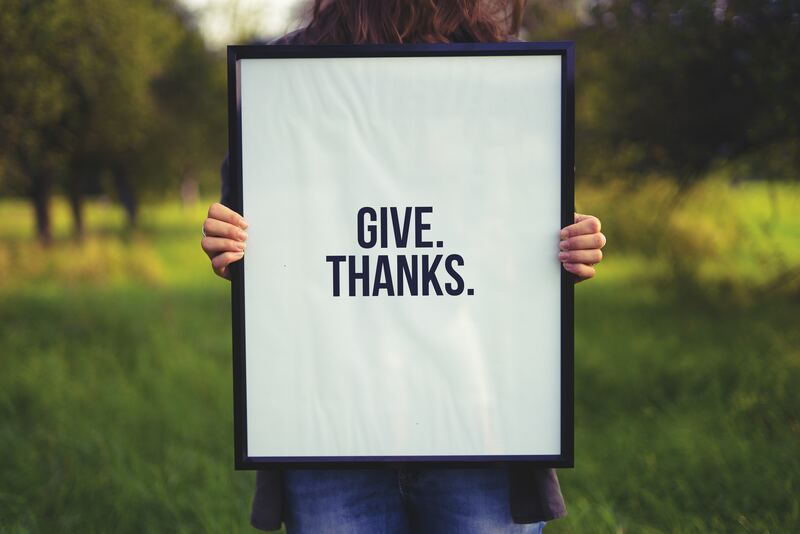 And so in this blog, I want to give thanks publicly to all those who served in NextGen Kids, in the youth group, in the leading in music, and those who faithfully attended the adult Bible study this year. Every Tuesday through this school year it was a joy to see you pursuing God and good works in his name. My children have benefitted immensely from those serving in NextGen; my wife and I have been encouraged by all who have volunteered time to serve; and I know our family is but one of the many touched by those serving on Tuesday nights. As this year of Discipleship Nights comes to an end, I am thankful for a season of rest and a time to prayerfully consider what the Lord would have us do together in the Fall. If you have interest in serving in any ministry area during our Tuesday Discipleship Nights, please speak to Wendy Schrock for NextGen Kids, Dave Ross for youth group, Anton Brooks for music, or myself for anything else. In addition to these fellowship dates, our whole church is encouraged to participate in Community VBS during the week of June 24–28. There are opportunities to serve that week and before. You can find more information online. The OBC Youth Group also has a calendar full of events this summer, including service days at Carry to Full Term and other places (TBD), a Leesylvania State Park Outing (June 29), Youth Progressive Dinner (July 19), and laser tag at a date to be determined. Important events for the Youth Group also include a Youth Family Meeting on June 4 and CVBS Training on June 6. All in all, our summer will both be a time of rest from the busyness of school year ministry. And it will also include plenty of opportunities to serve and fellowship together. As Paul says in 1 Thessalonians 1, I give thanks to God always for all of you. The elders and I rejoice in the calling he has given us at OBC, to gather and serve Christ together in Northern Virginia. We look forward to the ways we get to do that this summer and beyond.